As we age, we all experience a decline in brain function. 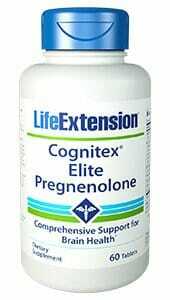 Life Extension’s Cognitex with Pregnenolone and Brain Shield helps to combat brain decline by boosting the brain with a wide array of potent ingredients in one advanced formula. 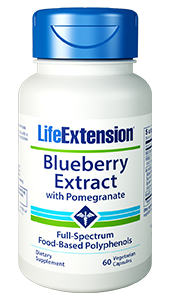 Defending the brain against oxidant, inflammatory, and excitatory damage. Boosting levels of a key neurotransmitter involved in learning, memory, and brain cell communication. 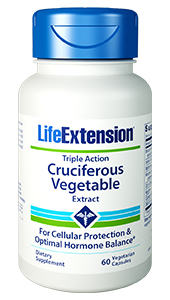 Enhancing circulation and supporting healthy blood flow. Supporting the unified work of brain cells. Reducing cytokines that lead to inflammation. Supporting cognitive skills including learning, memory, vocabulary, and communication. Boosting blood flow by improving blood vessel tone and elasticity. Providing the brain with essential nutrients to infants. Caution: Pregnenolone may affect levels of other hormones, such as progesterone, estrogen, testosterone and/or DHEA. Do not take this product if you have a history of seizures. Do not take this product if you have breast cancer, prostate cancer, or other hormone-sensitive diseases. 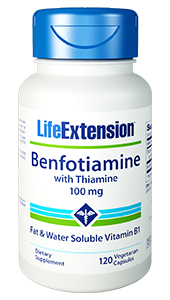 If you are taking anti-coagulant or anti-platelet medications, or have a bleeding disorder, consult with your healthcare provider before taking this product. 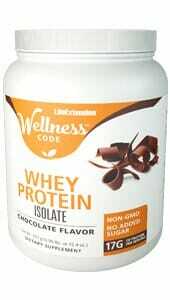 Other Ingredients: Microcrystalline cellulose, croscarmellose sodium, maltodextrin, silica, stearic acid, aqueous film coating (hypromellose, glycerin, purified water). SIBELIUS™ is a trademark of Sibelius Limited and used under license. CHRONOSCREEN™ is a trademark of Chronos Therapeutics Limited and used under license from Sibelius Limited. Take 2 tablets preferably early in the day, or as recommended by a healthcare practitioner.